Orthodontics in Jacksonville Beach, FL. A straight, beautiful smile shouldn’t be out of reach for patients at any age. At Eccella Smiles, Dr. Scott Wagner and his skilled cosmetic dentistry team offer orthodontic solutions to straighten teeth, correct bite alignment, and give you a reason to smile. 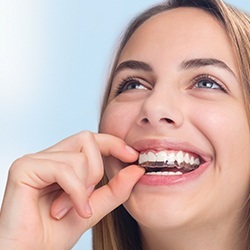 Whether you’re an adult or teen looking for a subtle way to straighten teeth or you just want to speed up your traditional braces treatment, we have you covered. Contact our team to find out more or schedule an orthodontic consultation today. You’ve likely heard of Invisalign. This is easily the most popular alignment tray orthodontic system on the market. 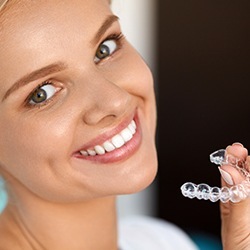 Rather than metal brackets and wires, the Invisalign system uses a series of clear alignment trays to gently shift teeth into their ideal alignment over the course of about twelve months of treatment. Even more importantly, Invisalign is a no hassle system. Thanks to the easily removed aligners, you won’t have to worry about making changes to your diet or oral hygiene routines. Of course, Invisalign isn’t just great for adults, but self-conscious teens as well! Invisalign Teen uses the same tried and true aligner system as traditional Invisalign, but it has two main differences that make it perfect for teens. Each aligner will have a small, hidden blue dot that gradually fades as your teen wears it so it’s easy for them (and you) to keep their treatment on track. Plus, Invisalign Teen also includes 6 free replacement aligners, which is perfect for even the most clumsy and forgetful teen. Cut Treatment Time in Half with Propel! Is time a factor that’s holding you back from seeking Invisalign treatment? Considering the average Invisalign case takes about 12 months for adults, we understand your concern—you want straighter teeth, and you want them today. Conventionally, using Invisalign to correct misaligned teeth took a lot of time—a natural, biological process has to occur that allows your gums, bone, and teeth to gradually move into place. Expediting this development used to be impossible— until now. 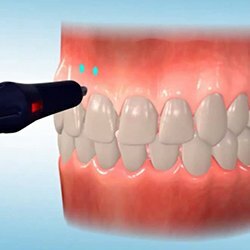 We’re using a brand new, state-of-the-art technology from Propel Orthodontics that cuts treatment time in half! 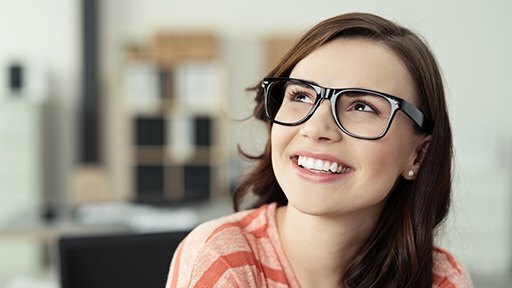 Propel uses a university-proven technique called Alveocentesis that stimulates the bone surrounding your teeth, inducing a biological response that moves your teeth at a much quicker pace. The non-invasive process takes only minutes and is completely painless. And that’s not even the best part – in most cases, Propel is 100% covered by insurance. Contact us today to find out if you qualify for treatment!